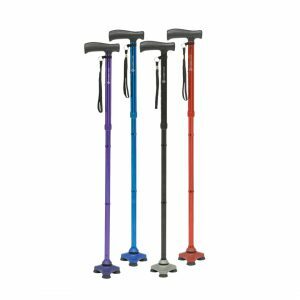 Whether you find yourself unsteady on your feet or find your imbalance affecting your confidence, walking aids can come to the rescue. You can get around the house as well as go out as much as you’d like to. 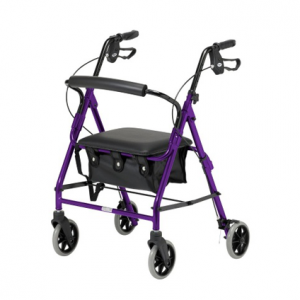 Mobility Direct North brings to you a wide range of walking aids including walking frames, tri-wheel walkers, rollator walkers, transit chairs and more. No matter what your requirements, we have the right solution to ensure you enjoy your life to the fullest at all times. If you’re in need of walking aids in Newcastle or the North East, our experts would be happy to provide an obligation-free home demonstration so you can make an informed decision.